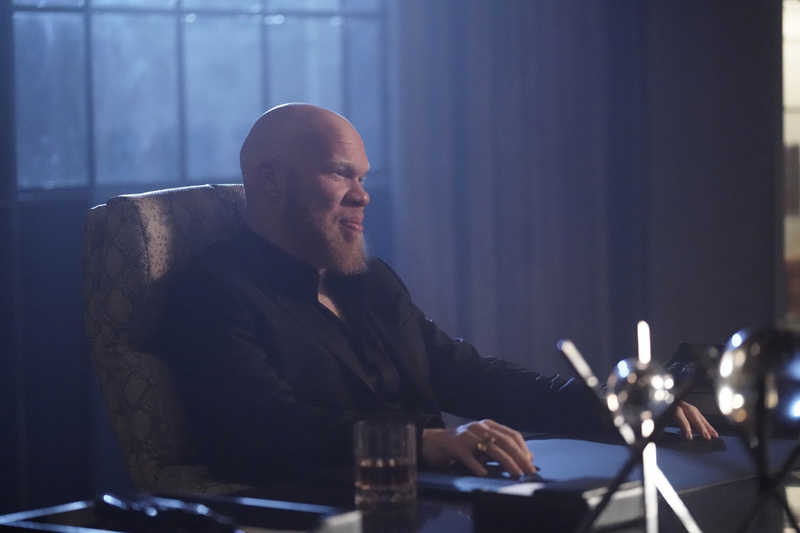 The CW has released the extended trailer for Black Lightning upcoming season 2 finale, titled “The Book of Secrets Chapter Two: The Omega,” highlighting Jefferson’s desire for peace without violence as he worries for her daughters’ safety. 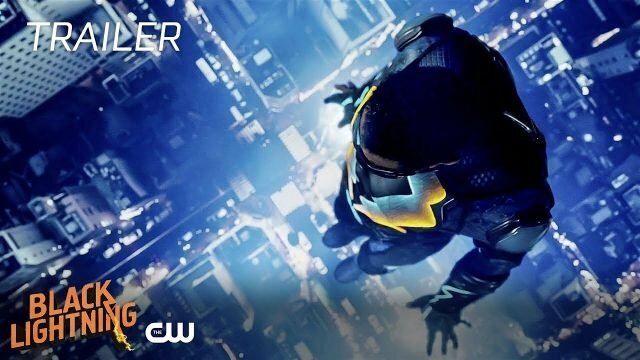 The last episode is set to premiere tonight at 9/8c on The CW. Check out the the video below!